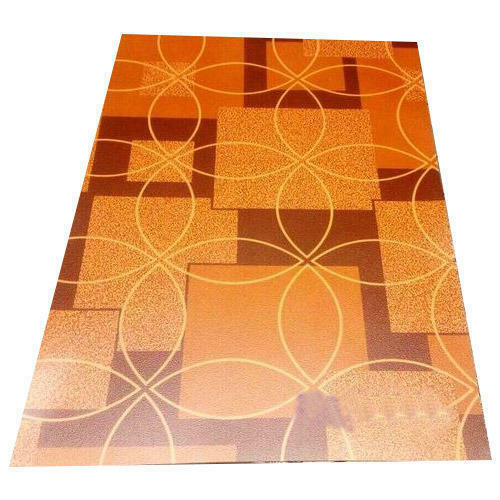 We are a unique entity in this industry, actively committed towards offering a premium quality array of Printed Vinyl Flooring Sheet. Established in the year of 2013, Waystar Interiors is a distinguished manufacturer and wholesaler offering an enormous consignment of Designer Awning, Promotional Canopies, 3D Wallpaper, Digital Wallpaper, Glass Film, HPL Wall Cladding and much more. To add, only optimum class material is utilized in their production. These presented by us in various provisions, these are inspected sternly to retain their optimum quality.